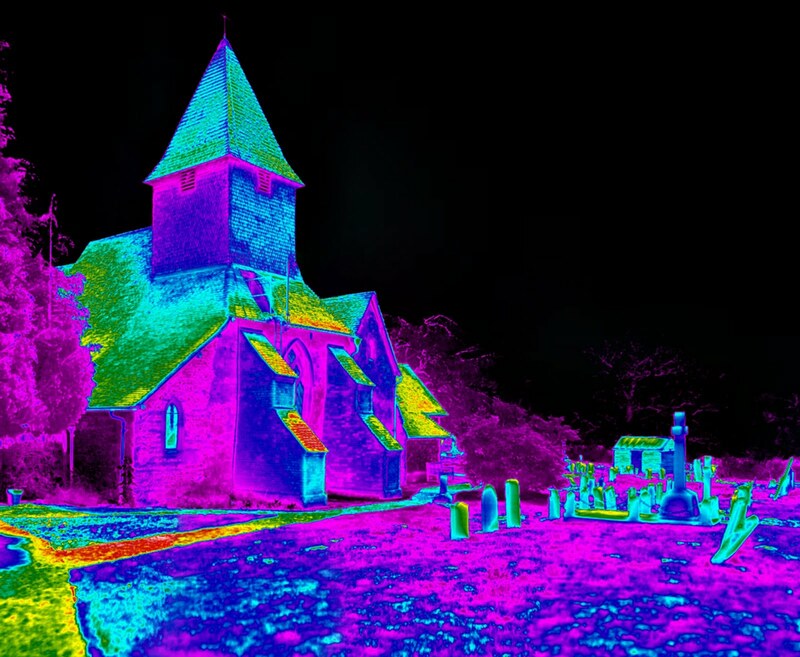 Thermal Imaging is a technology that involve use of heat to create image of an object. Every object gives some amount of energy in form of waves known as radiation, and thermal imaging is used to view that radiations. 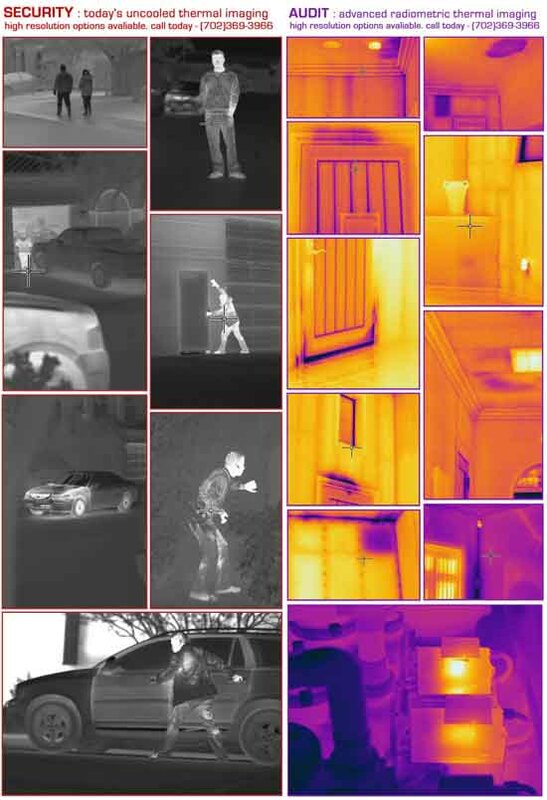 When environment conditions are worse like in darkness, rain, fog, clouds, snow or even in full black nights, then it is perfect to consider and use Thermal Imaging. Night vision also uses this technique to show things in worse environmental conditions. Cameras used for thermal imaging are very complex and functions on basis of camcorder. These cameras observe the electromagnetic waves and produce the images. 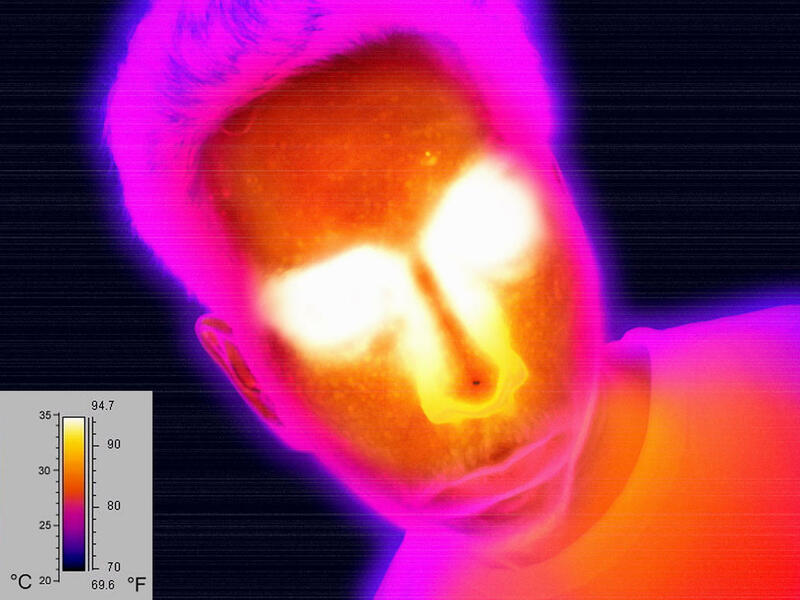 Humans are not able to view the infrared radiations. So these cameras are very helpful to observe and produce the images result. Thermal goggles are also most commonly used for this purpose. However these cameras are very expensive. 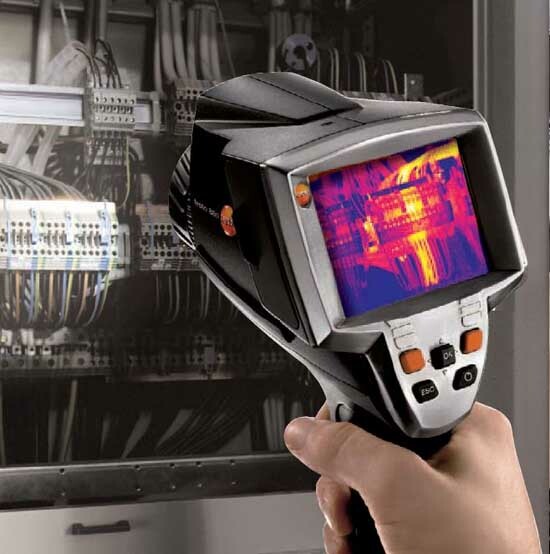 Thermal imaging is most widelky used in military, security, industry and also for science purpose etc. 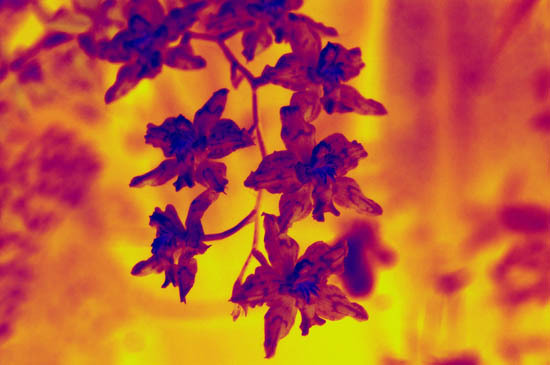 Today I am sharing 25 Thermal imaging pictures, I hope you will like these.